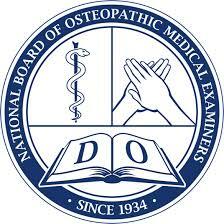 This article focus to discuss and define Osteopathic Medicine. Osteopathic medicine is principally considered an alternative medical practice, although in a lot of countries, physicians may recommend it for their patients as complementary therapy for their ailment. It is natural and holistic, with practitioners claiming safe and gentle treatment of various health woes.